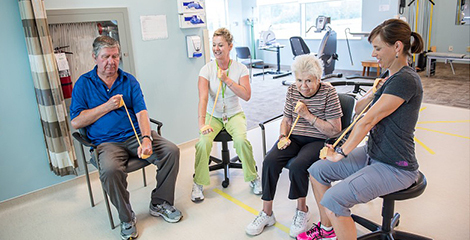 The hospital provides a comprehensive range of rehabilitation services to both inpatients and outpatients at the North Bay Regional Health Centre. Our Speech-Language Pathologists, Occupational Therapists and Physiotherapists are part of a multi-disciplinary team that work together to deliver rehabilitation services on all units of the hospital. 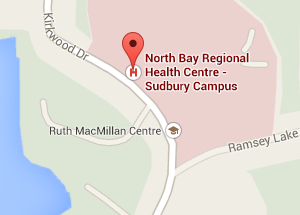 These services are also available to outpatients through two clinics. 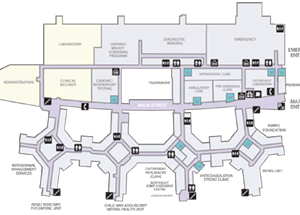 One is hospital funded, and the other is a private rehabilitation clinic; both are located on pod D1 at the hospital. 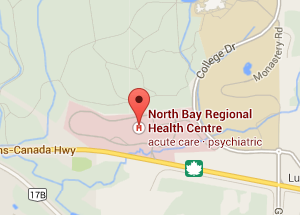 Patients wishing to access the private clinic may use their extended health benefits or auto insurance WSIB. Parking is available conveniently at pod D1.